Watson CCS refer to the Life of Grime as a type of bespoke cleaning service and find this title is best known to some people, within this type of service there can be a mixture of elements such as human/animal bio-hazards such as vomit or faeces, drug paraphernalia such as hypodermic needles or cases of hoarding such as excessive wastes and or recyclables, these types of build ups can occur within the home or garden. 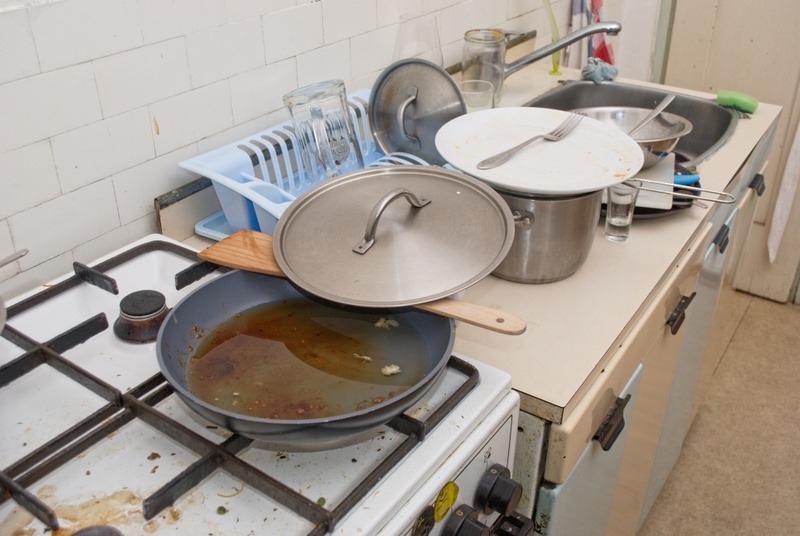 Sadly it is unfortunate that when a loving couple lose their partner they have a period sometimes whereby the home chores get left and before anyone gets to know there is a problem the home becomes strewn with accumulations of all sorts similar to the picture shown. At Watson CCS we so far have no limits, our teams have had a lot of experience in providing extreme Life of Grime types of cleaning services to the public, local authorities and businesses. With our multi-skills, we are able to offer a complete removal of all unwanted items such as clutter and hoarded items which may include bulky furniture, hazardous wastes, carpets… more or less anything that you require to be gone. Once all the unwanted items have been removed, we can then begin the cleaning process to ensure the property meets your expectations. 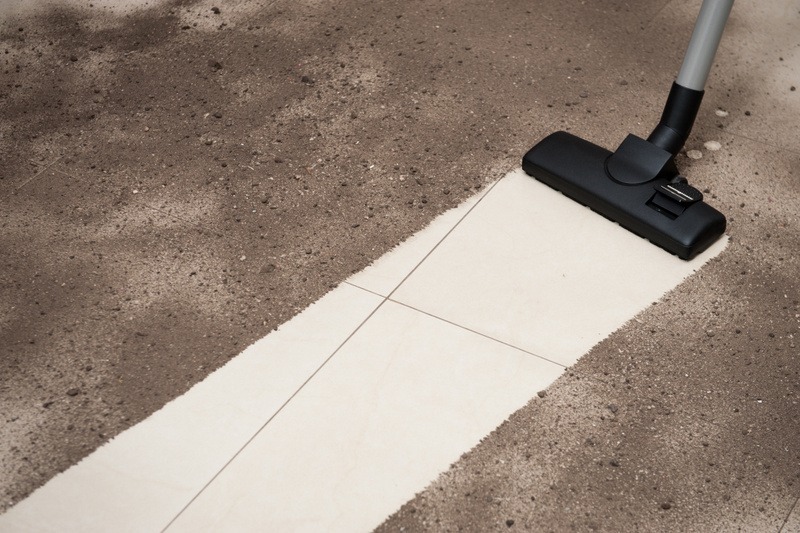 We can offer any type of clean you like, and work with you to achieve exactly what you need. We understand that sometimes it can be stressful for us to help within people’s homes therefore we always strive to have a friendly close relationship with the occupants and will only ever remove what is agreed upon. Please do not hesitate to call us, we are always more than happy to offer a free quotation within 50 miles of Bournemouth and truly believe upon us first meeting that most of your worries will be gone. Our life of grime services can be combined with any other one of our services as a bespoke package (for example pest control, waste, recycling, internal cleaning, external cleaning etc), or if you have any other specific needs you would like us to tend to, we are more than happy to discuss this in order to suit your needs.